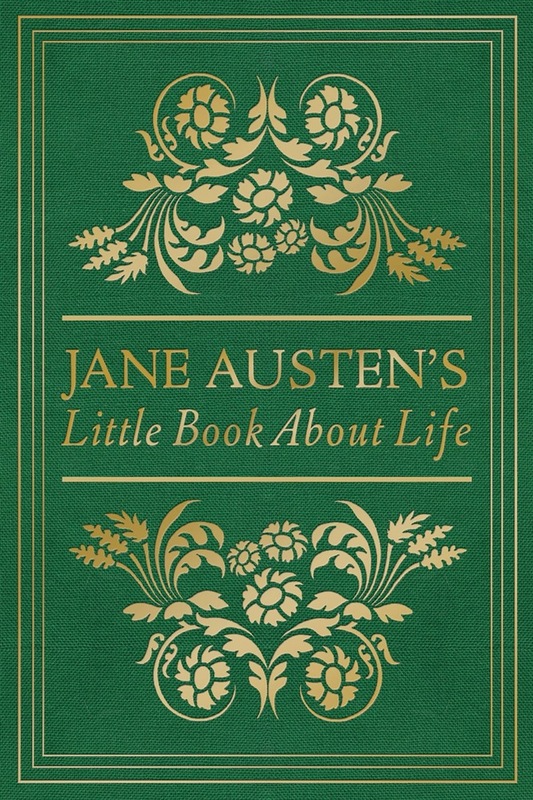 Timeless Wisdom from the 19th Century Jane Austen's novels have delighted readers for generations with their keen observations on the human condition and contain a wealth of practical insights and humorous quips on relationships, faith, family, love, character, and virtue. Celebrate Jane's wit and wisdom with this charming collection of quotes from the mouths of some of her most beloved characters and from her own letters. Inside this exquisitely designed book, you'll also enjoy rare photos from the British Library, selected Scripture verses, and personal prayers from the author herself, making this a must read for you or a welcomed gift for the Jane Austen enthusiast in your life. Join fellow Austenite and author of The Prayers of Jane Austen, Terry Glaspey, in revisiting Jane's most memorable and thought-provoking lines. 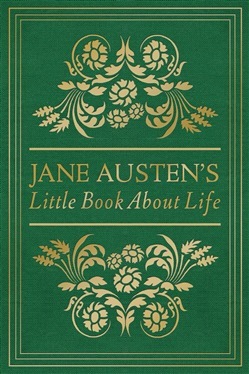 Acquista Jane Austen's Little Book About Life in Epub: dopo aver letto l’ebook Jane Austen's Little Book About Life di Jane Austen ti invitiamo a lasciarci una Recensione qui sotto: sarà utile agli utenti che non abbiano ancora letto questo libro e che vogliano avere delle opinioni altrui. L’opinione su di un libro è molto soggettiva e per questo leggere eventuali recensioni negative non ci dovrà frenare dall’acquisto, anzi dovrà spingerci ad acquistare il libro in fretta per poter dire la nostra ed eventualmente smentire quanto commentato da altri, contribuendo ad arricchire più possibile i commenti e dare sempre più spunti di confronto al pubblico online.